“Power couple” is a phrase thrown around rather often these days, particularly in pop culture. You’ve probably heard it applied to Brad and Angelina (accurately). Barack and Michelle (obviously). Kim and Kanye (painfully). It assigns a higher status to two influential people who are romantically linked—while giving them an impossibly annoying nickname—and using their combined prestige to make a difference, or, in Kimye’s case, make headlines. I don’t think it can apply to just anyone though. When I think of power couples, I envision those with actual power. It’s a little easier to pinpoint them within entertainment and they run especially rampant in television. So I’ve compiled a short list of my favorite characters whom I believe perfectly encapsulate the notion of the power couple. Don’t ask me why I was in the mood to get morbid for this PSA. Maybe because it’s the day before Halloween. Or maybe because a lot of the shows I’m watching are showing a lot of death this season—The Walking Dead, American Horror Story: Hotel, How To Get Away With Murder, heck, even Nashville has been killing people off. Whatever the reason, I started thinking back on all the beloved characters I’ve had to say goodbye to in the past. There have been more than you’d ever hope to endure, but here are five that left me devastated. (Yes, I know TV is fiction, but sometimes it feels real!) And again, spoilers, spoilers, spoilers! If you’ve never watched the listed shows and maybe someday plan to (all five are currently streaming on Netflix), you’ve been warned. Please excuse the oh-so-crappy video clips. People are obsessed with making terrible music videos, but never actually just posting a scene, as is, to YouTube. Only two episodes have aired thus far, so it may not be fair to say I’m already bored. But this “companion series” (don’t call it a spin-off!) to AMC’s zombie juggernaut looks to potentially be rather underwhelming. Even the name feels lazy. 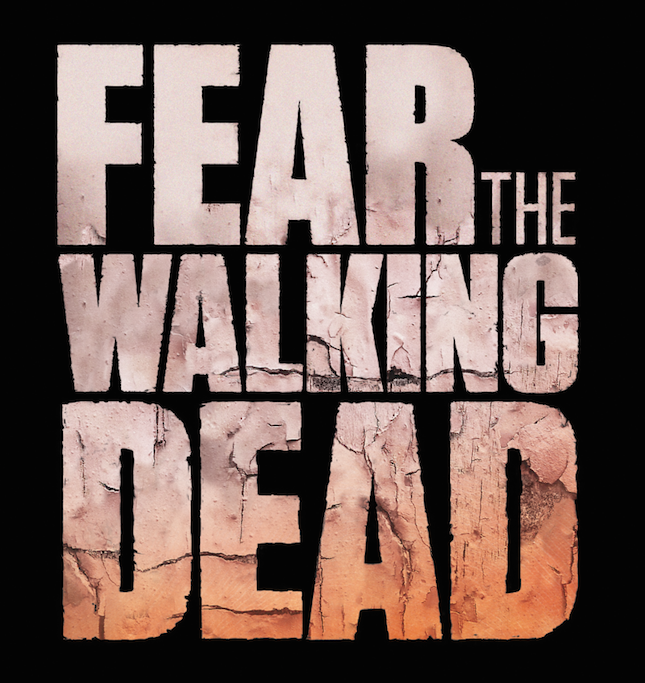 It could be subtitled “While Rick Grimes Slept.” Fear looks to illustrate society’s rapid unraveling from the onset of the virus—? flu? bacteria? 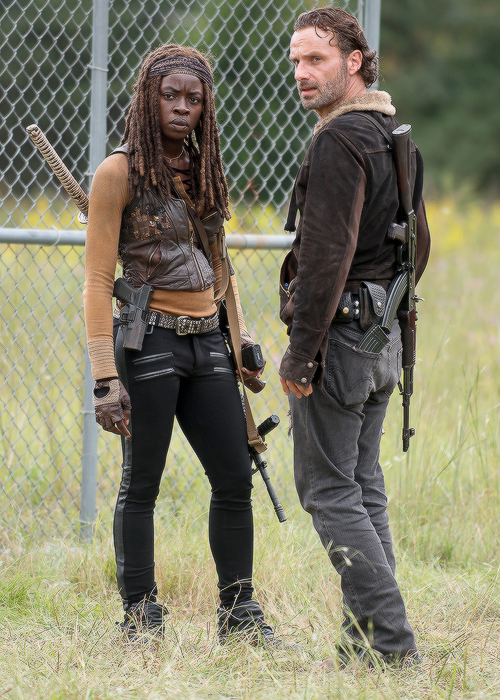 We still don’t know!—with the pilot episode showing our new main characters what we already know: No matter how many times you shoot the infected (or hit them with a car), they will continue to come at you until they take a bullet/arrow/blade to the brain. Speaking of those characters, I don’t like a single one of them yet. “Oh, how nice to see some fresh faces!” False. We’re introduced to new people on Dead all the time and it’s safe to say they are far less bland than this band of “blended” family members. While it’s interesting (for now) to see the contrast of Georgia countryside versus bustling Los Angeles, one could expect that in a few months’ time, it might feasibly resemble the eerily abandoned Atlanta we remember from season one of Dead. I’ve already written about my overall impression of the first season of this ‘90s nostalgia-fueled tween show and my opinion hasn’t changed much. The forever-a-BoyMeetsWorld-superfan in me has been enjoying season two just as much, if not more. The same weekend that had me glued to my seat during Jurassic World is also when I binged (i.e. sat in my basement like a hermit for endless hours every day) the third season of Netflix’s breakout prison dramedy. I’ve spoken to a lot of people who have claimed to give OITNB a try and “just couldn’t get into it.” I don’t understand those people. I will admit that the series probably wouldn’t survive if it was formatted as a typical weekly primetime show, because it definitely doesn’t move fast enough for that. If it’s your least favorite character’s turn to get their backstory exposition, you’d be likely to tune out. But that’s why Netflix is such an awesome platform for TV in this digital era. 12 episodes are so easily consumed over the span of a week or less and viewers are SO hungry for more when those episodes pass and they can’t view any more new ones until an entire year later. It can be torture. At least when “The Walking Dead” ends in February, I know I only have to wait another … 8 months (wow, that sounds long!) instead of 12. This season had its high and low points. They’ve started to paint Piper as a sort of insufferable monster, but they also focused on some characters who until this point had just been background noise in the grand scheme of life at Litchfield. The internet is freaking out over the discovery of Ruby Rose, the androgynous and beautiful Aussie whose character of Stella became a romantic interest for Piper. And what stands out for me had nothing at all to do with character development, but the final scene in which (SPOILER ALERT), they all seemed to experience such absolute delight in their fleeting moments of freedom while swimming in that lake. How something so simple can become so joyous really illustrated how much we take our freedom for granted.